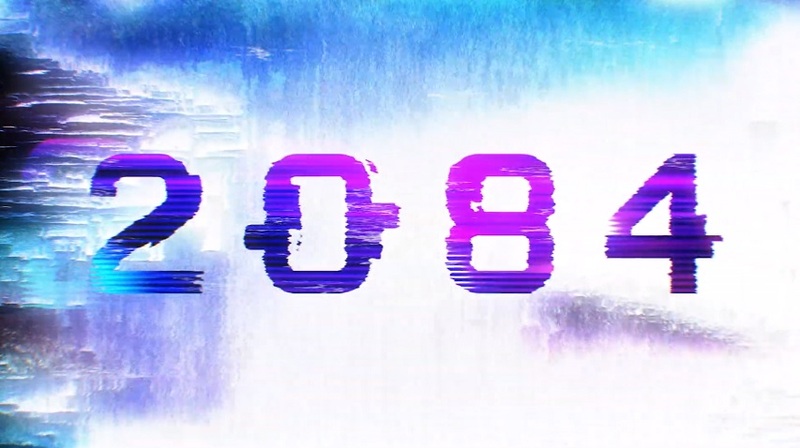 Developer Feardemic posted a 2084 announcement trailer. Their futuristic cyberpunk themed first person shooter releases December 13th via Steam. 2084 is a fast-paced First-Person Shooter with hacking mechanics. 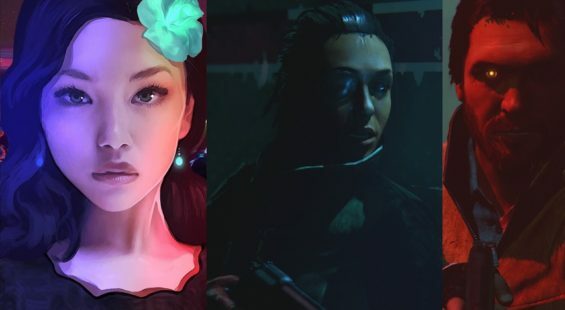 Battle your way through hordes of enemies, hack their minds to gain advantage on the battlefield, and immerse yourself in a riveting short story set in a grim cyberpunk landscape. Action Packed FPS with Hacking Mechanics Battle your way through hordes of enemies and face multiple bosses. Discover the best strategy for each encounter by hacking elements of the environment as well as some of your enemies. Two Game Modes: Story and Endless Experience a Nano-Phage outbreak simulation gone wrong in the intense single player mini-campaign, or test your skills in the fiercely unforgiving endless mode. 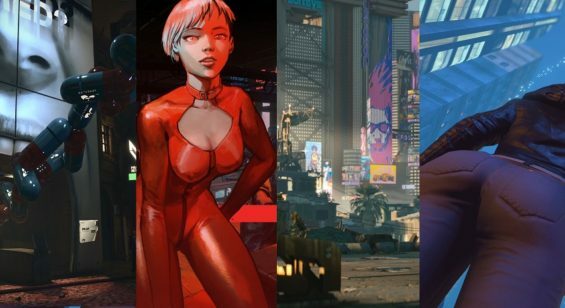 Cyberpunk Setting Experience a dark dystopian world where drugs, Virtual Reality and neural implants are the bread and butter of every citizen. Community Driven Development 2084 was born out of a fun project from an internal 72 hour-long Game Jam. We loved what we created after it ended and thought you might like it too. We have a lot more coming in the upcoming weeks, and we want you to be a part of this journey we’re about to embark on.